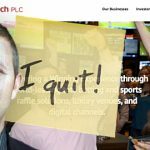 UK-listed race betting operator Sportech announces that CEO Andrew Gaughan is stepping down at the end of February 2019 after nine month in the role. 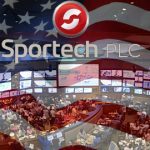 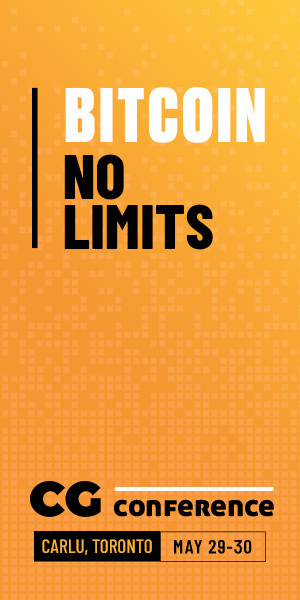 UK-listed race betting operator Sportech eyes US sports betting opportunities after H1 results reveal largely flat revenue and earnings. 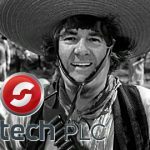 Playtech is reportedly adding former Sportech CEO Ian Penrose as a non-executive director to help steer the company's US market ambitions. 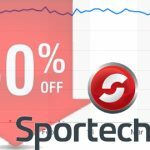 UK betting operator Sportech sees its shares lose over half their value after announcing that it had failed to identify a buyer for the company. 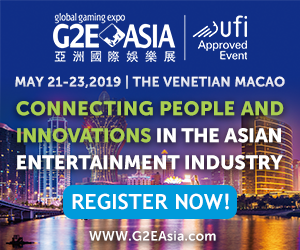 Online gambling operator Betway promotes Anthony Werkman as new CEO; Sportech says it doesn't need to fill vacant CEO or CFO positions, at least, for now. 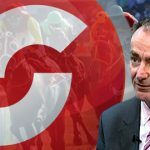 UK-listed gambling operator Sportech says business review has concluded the best option is selling the company, invites buyers to kick its tires.